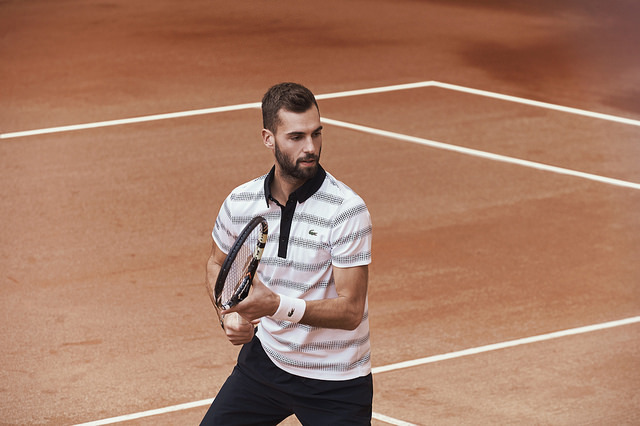 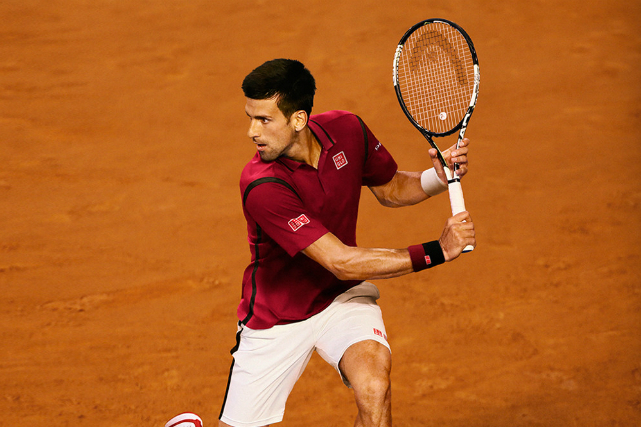 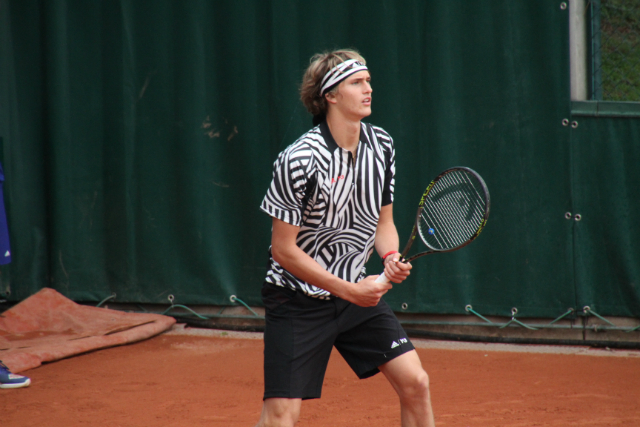 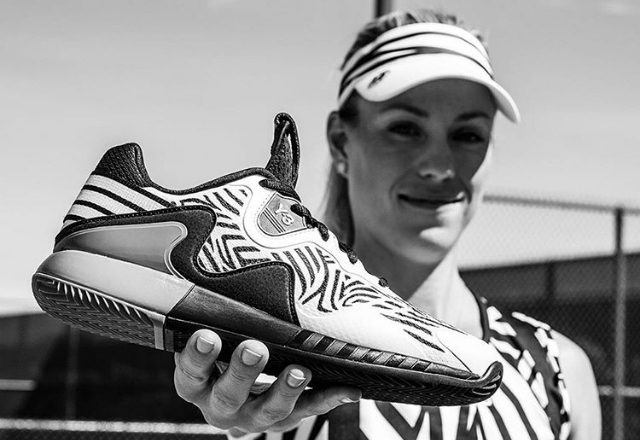 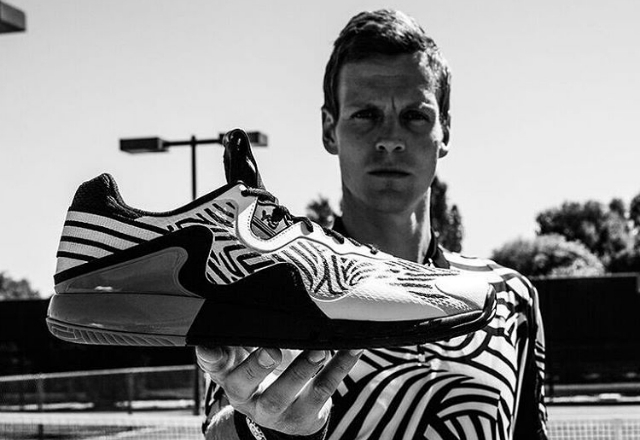 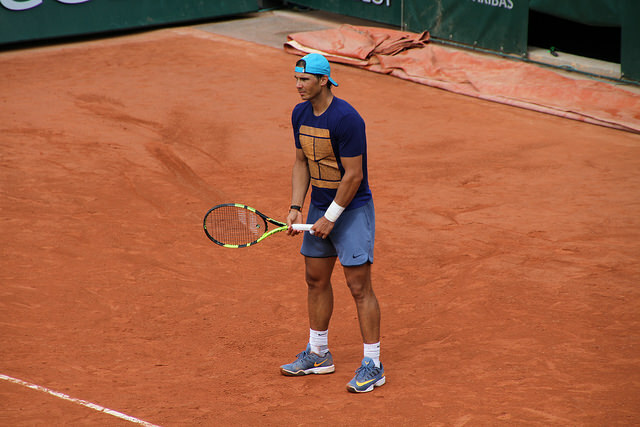 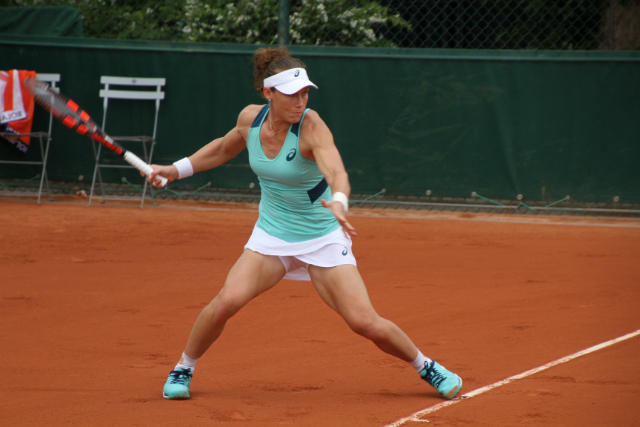 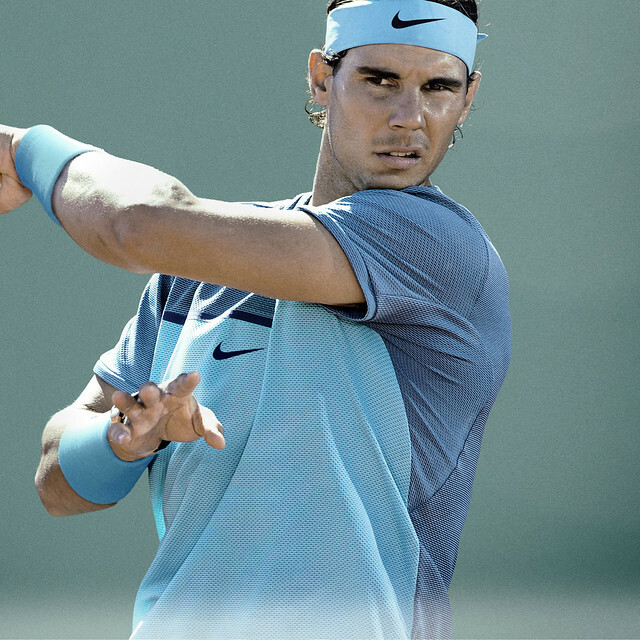 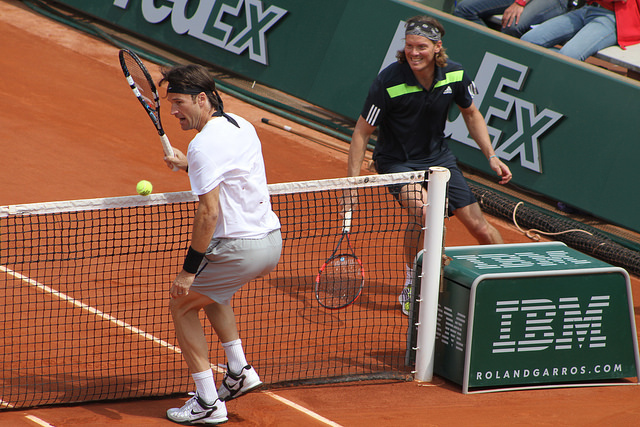 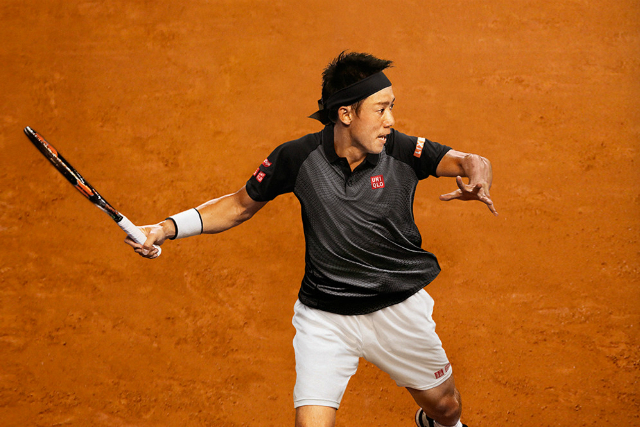 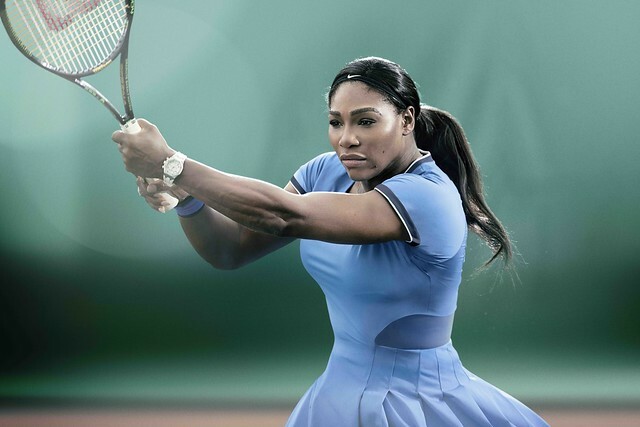 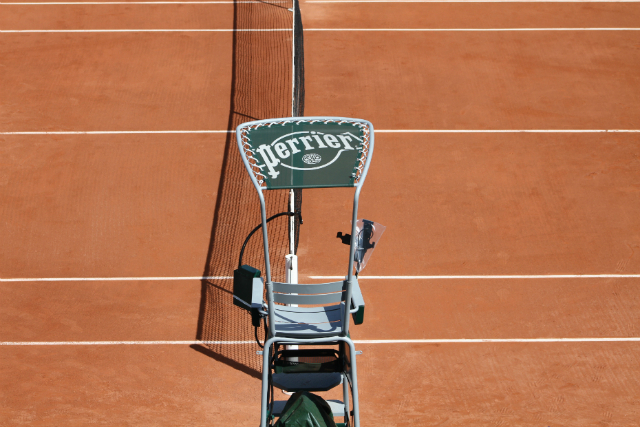 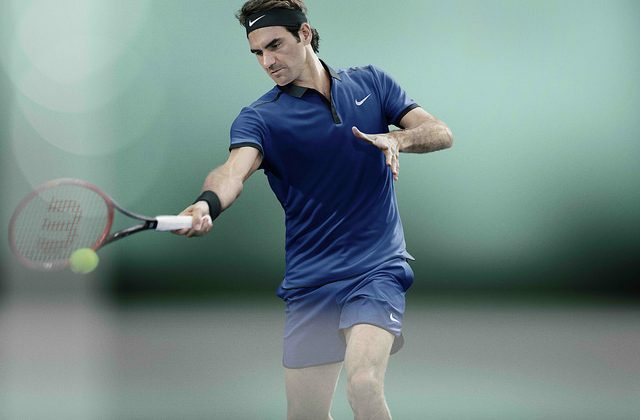 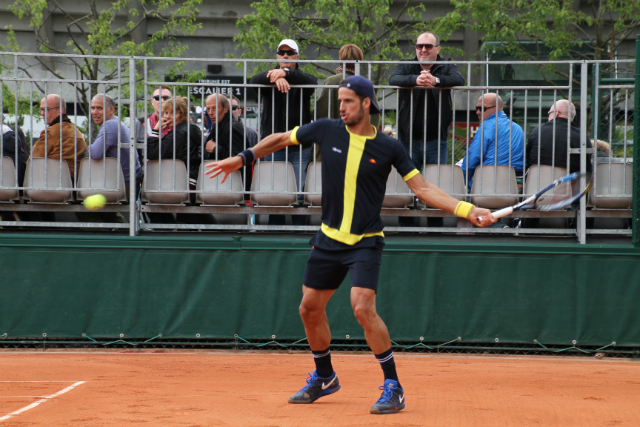 Nike unveiled its players on court and off court kits for Roland Garros. 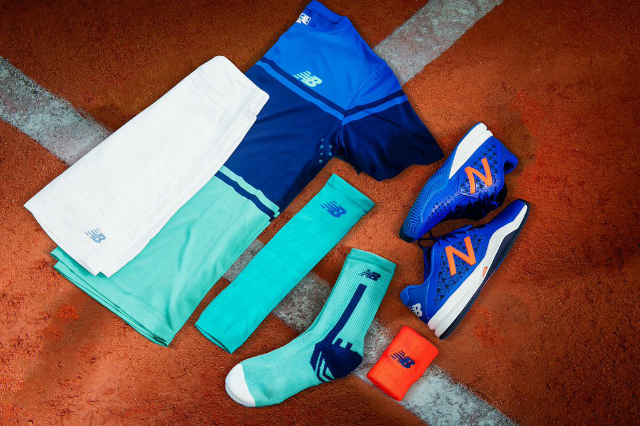 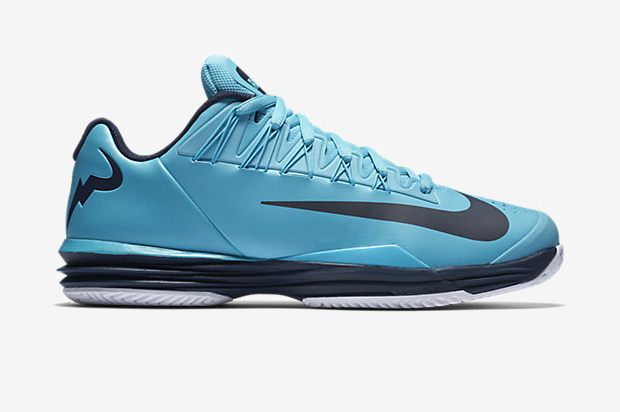 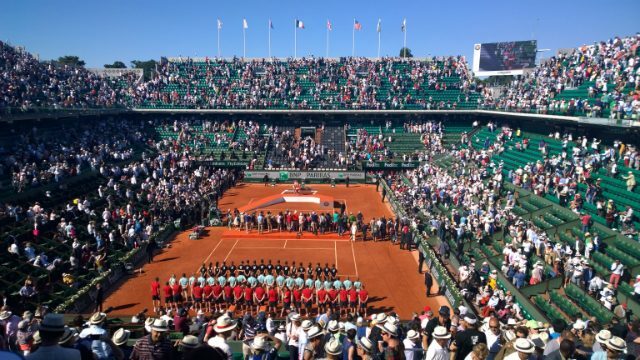 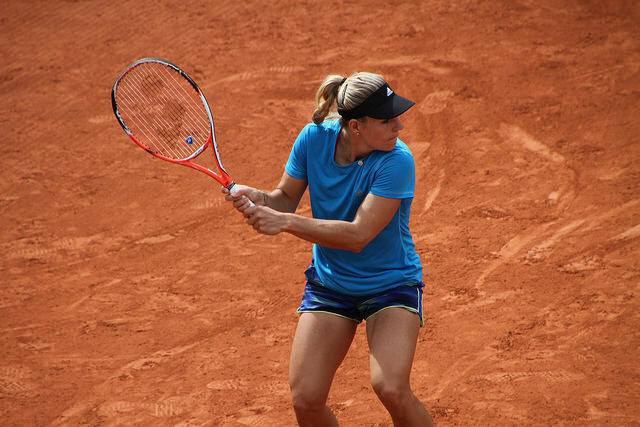 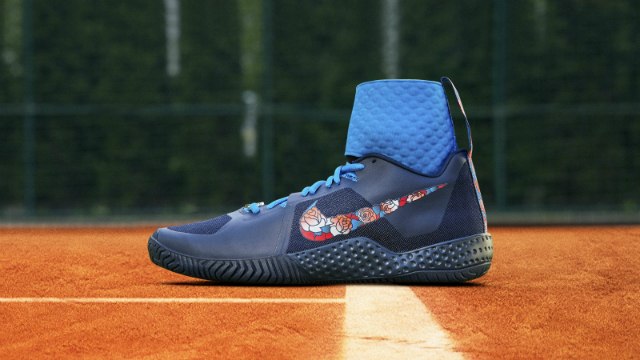 Rafa, Roger, Serena, Madison Keys and Grigor Dimitrov will be hitting the parisian clay courts wearing different shades of blue, France’s signature color. 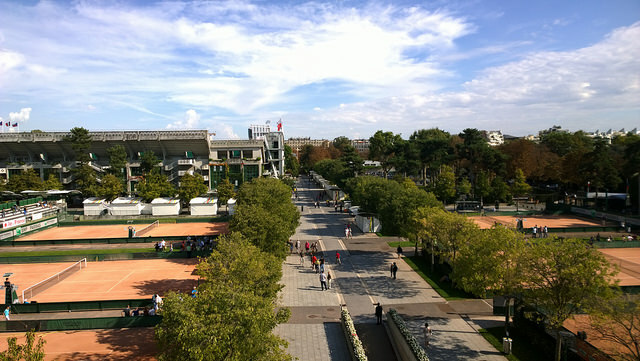 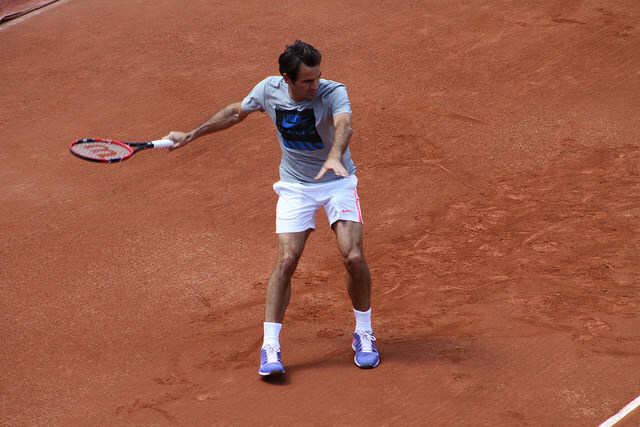 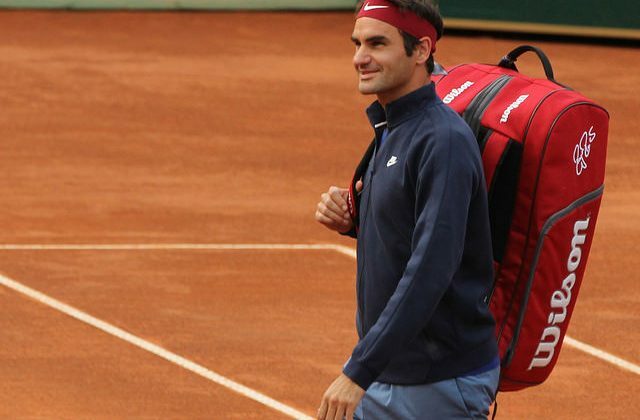 Beaten in the Monte Carlo quarterfinals by Tsonga, forced to withdraw from Madrid Open with back injury, Roger Federer will face the winner of Zverev-Dimitrov in the second round of the Rome Masters. 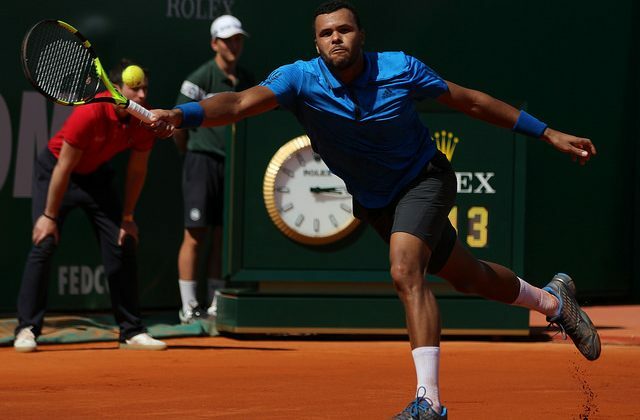 Tsonga rallied from a set down to defeat Roger Federer 3-6 6-2 7-5. 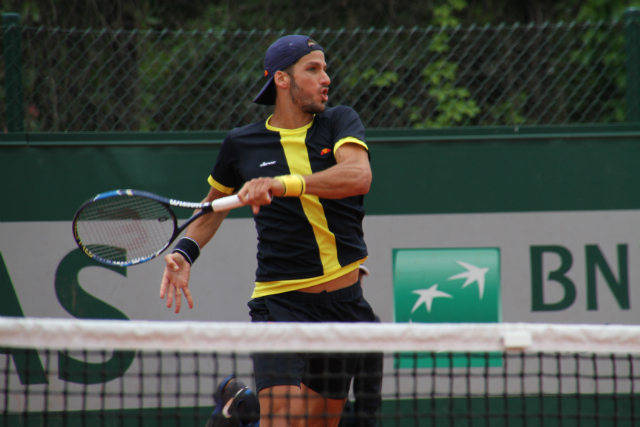 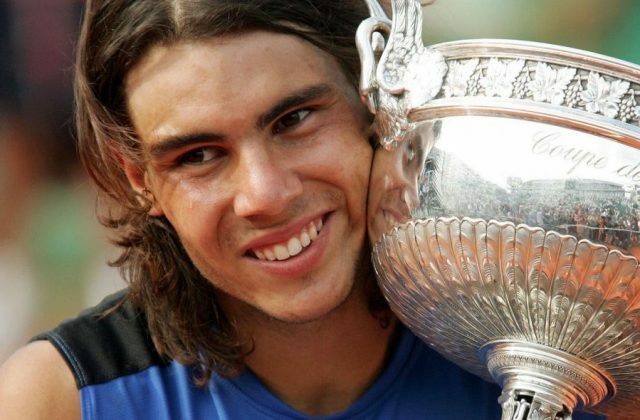 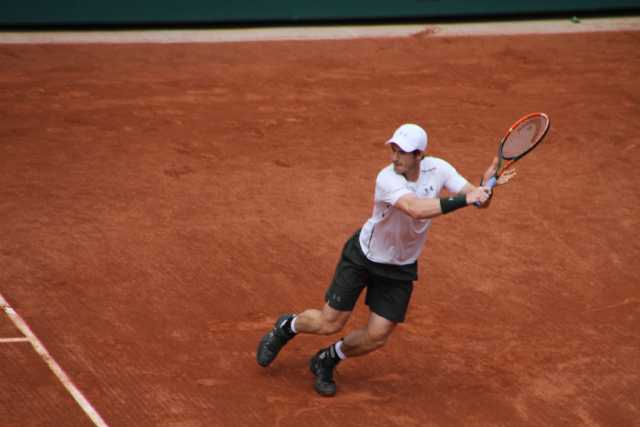 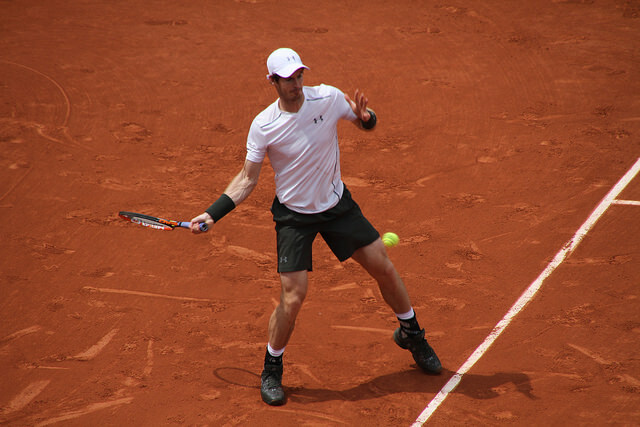 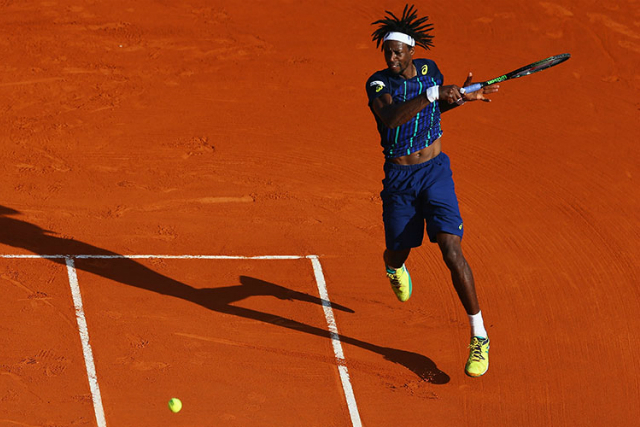 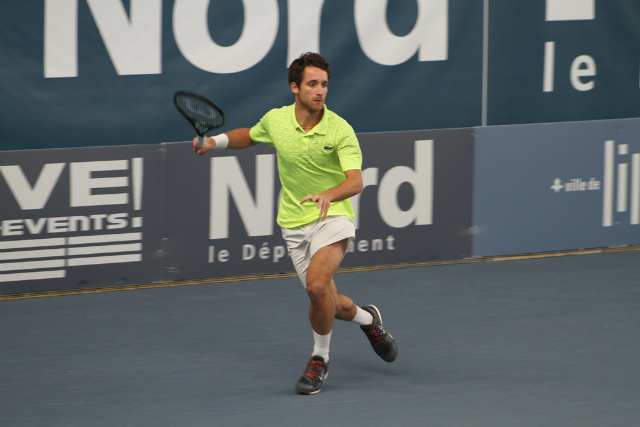 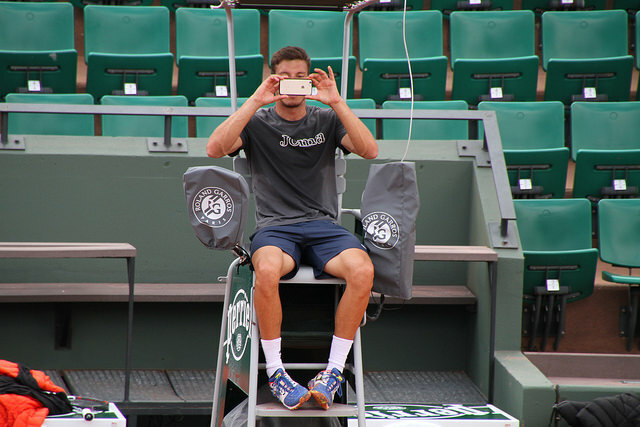 He will meet Gael Monfils on Saturday, for a place in the Monte Carlo final. 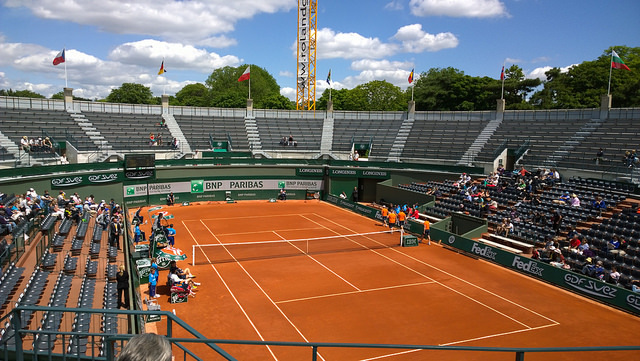 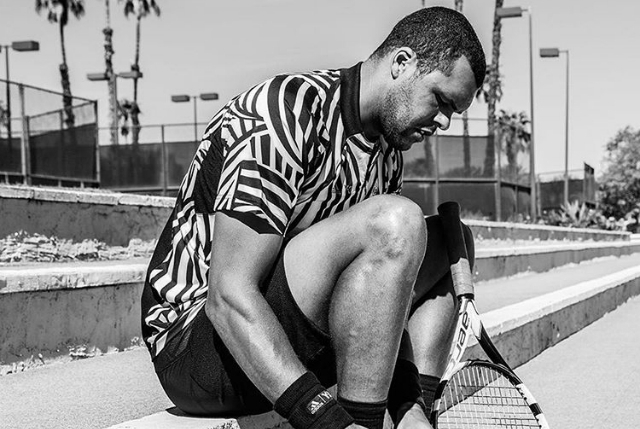 Tsonga leads their head-to-head 4-2, but it will be their first meeting on clay.